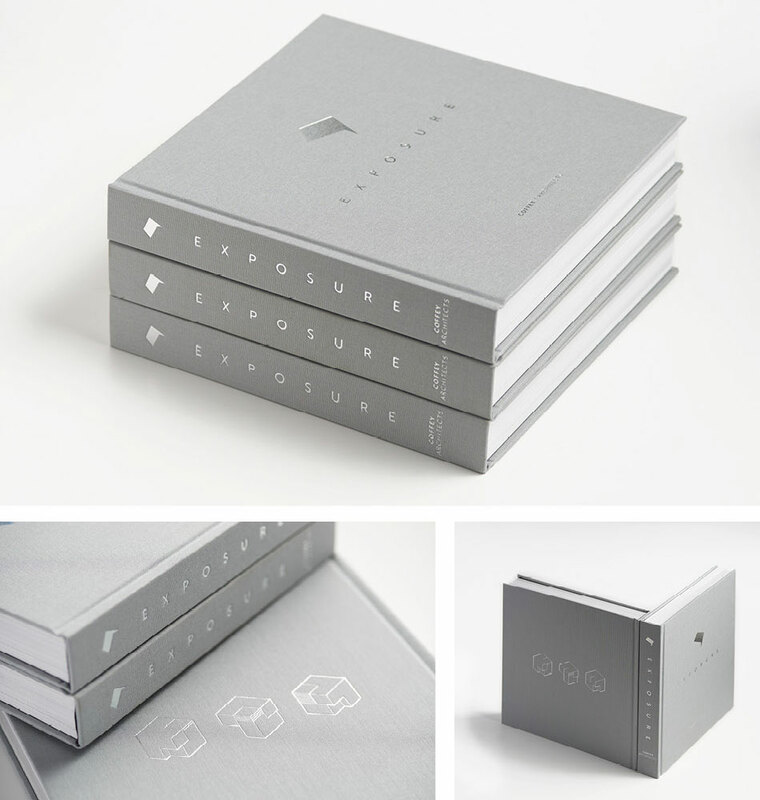 RIBA-award-winning Coffey Architects approached us to create a book to celebrate 10 years of their practice across commercial, residential, libraries and museums, including work for the British Film Institute and the Science Museum in London. Founder Phil Coffey has also spent a lifetime travelling and photographing extraordinary people and places in over 60 countries, and was looking for a creative way to incorporate his images alongside his architectural achievements. Phil’s photography is defined by sensitivity: to light and shadow, to structure, to landscapes and the people who inhabit them. It partnered gracefully with the work of the lauded architectural photographer Tim Soar, who has documented all Coffey projects since the firm’s inception. 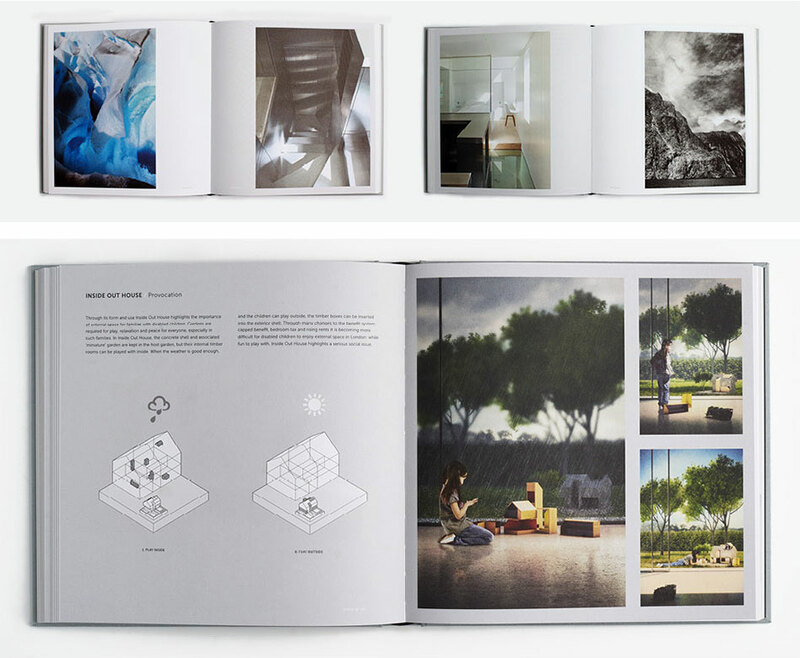 It felt like a natural choice for us to suggest alternating architectural projects with images from Phil’s travels. 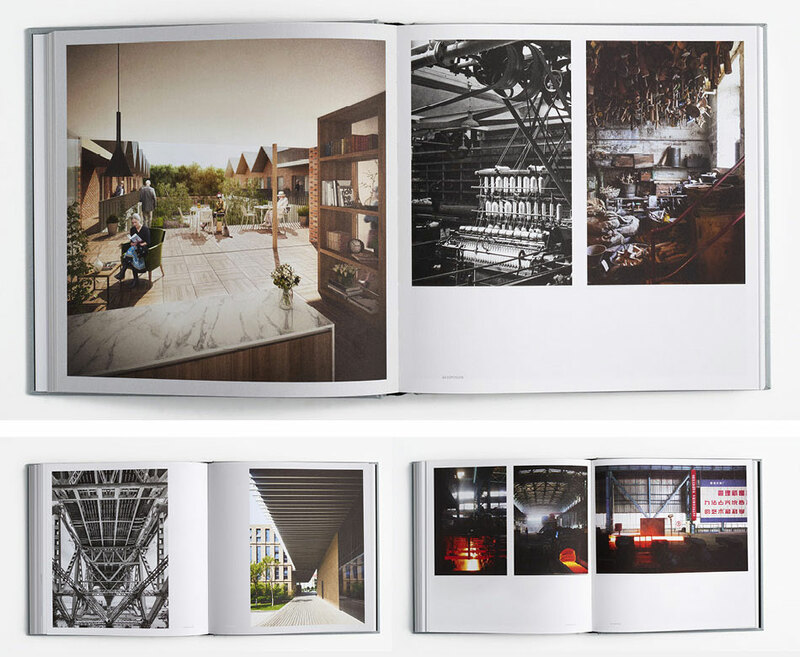 Exposure, the weighty and luxurious 260-page book which resulted, explores the relationships between space and experience, as well as how architecture and photography can inform one another. 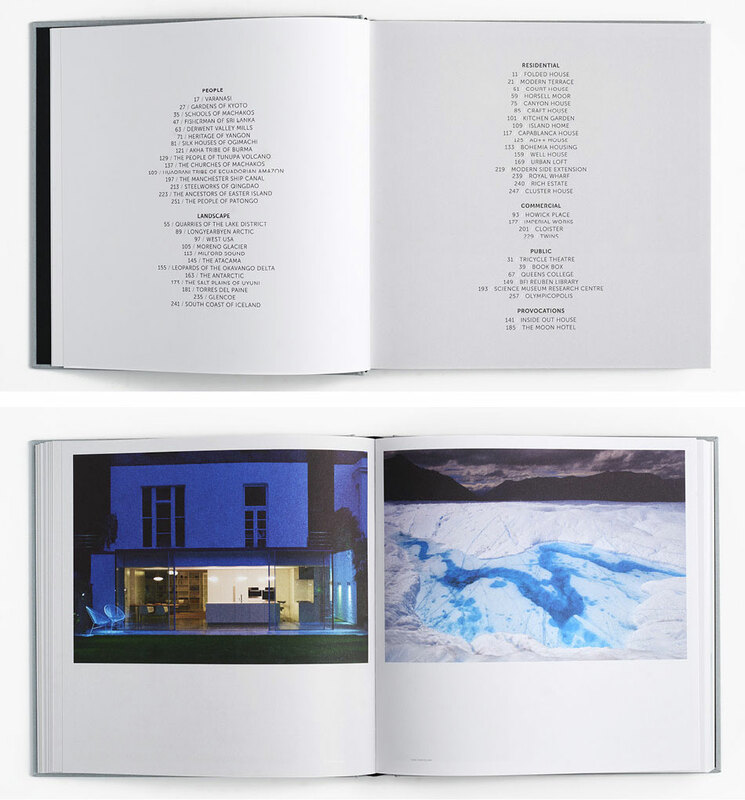 Histories of the design and construction of each of the firm’s projects, accompanied by extensive plans and Tim’s photographs, are interwoven with Phil’s meditative writing and images from destinations as far-flung as Varanasi, Kyoto, Easter Island and the Antarctic.